 Welcome to NeuCooks in the Library! 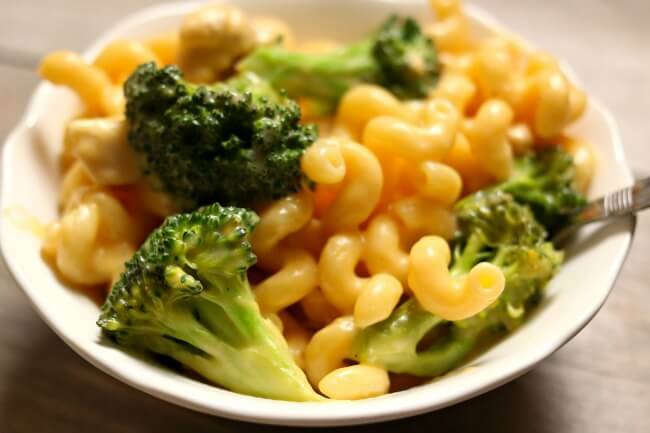 Keep checking back here for more recipe postings from across campus! Follow us on Facebook and Instagram for information on related contests, programming, and #FarmFreshFridays!